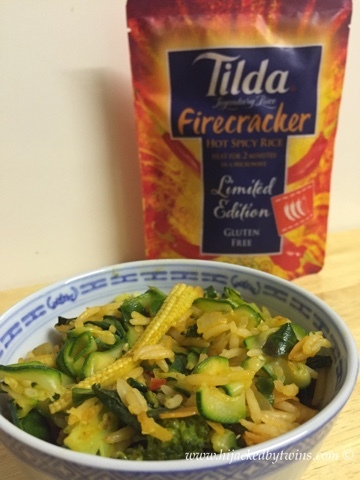 This is such an easy dish to make and so full of flavour thanks to Tilda's Firecracker Rice. 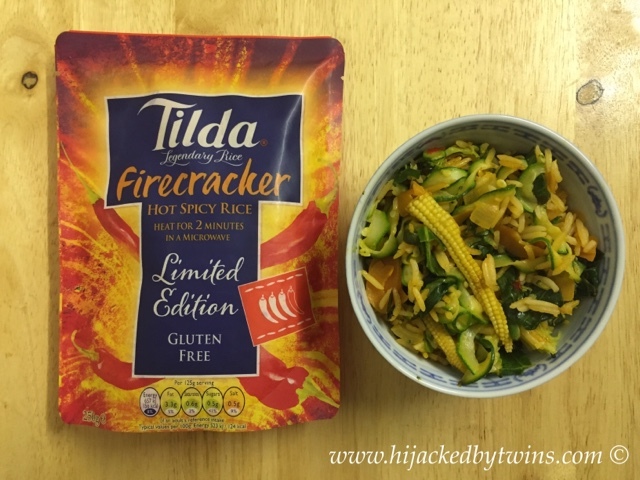 Disclosure: I was sent some Tilda Firecracker Rice and was compensated for the additional ingredients for the purpose of this post. All words, views and opinions are my own and 100% honest. That sounds delicious, although "firecracker" rice sounds a little scary - how hot is it?? 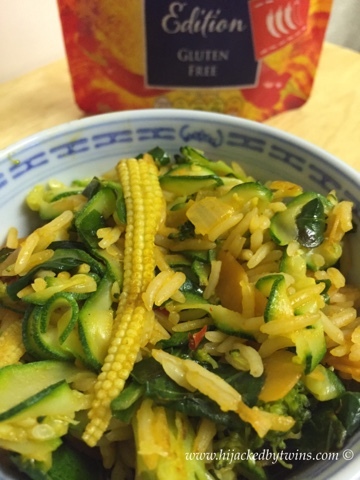 I love the addition of the baby sweetcorn too, in my opinion everything is better with baby sweetcorn - I love it!